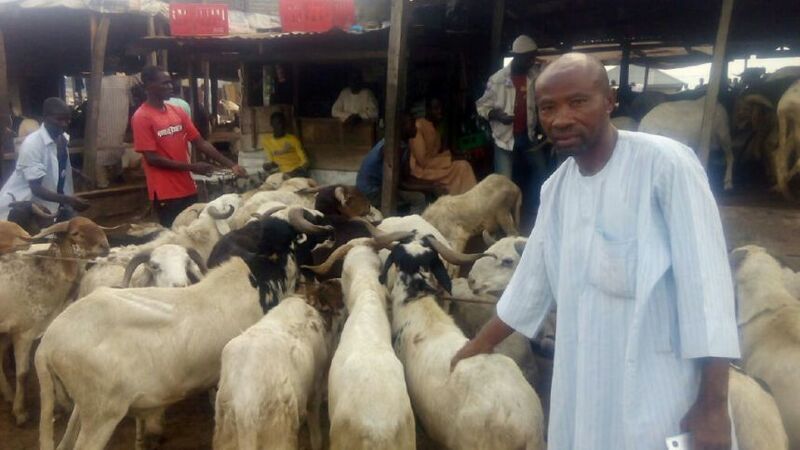 Ram selling business in Nigeria have been enriching many farmers and entrepreneurs in Nigeria, especially those that people that have access to important information and guidelines about this business in Nigeria. Ram selling business is gradually booming in Nigeria, the reason can be attributed to the numerous Muslim festivals in Nigeria. During these Muslim festivals, a mature ram can sell as high as N100, 000. The lowest price ranges between N20, 000 – N30, 000 for the West African dwarf breed. You don’t just venture into ram selling business in Nigeria without carrying out a market research and survey on the business. Don’t be too quick to venture into ram selling business in Nigeria without these important considerations listed below. This feasibility study will help you to understand how profitable your ram selling business will be when it is started in your environment. From this feasibility study, you will get to know the estimated population of potential customers within your area. If you are living in an environment where the population of Muslims are high and the demand for rams are also high, then you have very little challenge. In case you reside in an environment with low population of Muslims, you should make an arrangement to always transport your rams to the markets that the demand for ram is high. This is also a very important point to consider before you invest your money into ram selling business in Nigeria. There is no doubt that there are many farmers into ram farming in Nigeria and they are really making a lot of money from the business. You should come to terms with the seasonal nature of the ram selling business in Nigeria. Starting ram selling business with the knowledge and information that there will be times that demand for rams will be on the low and times the demand will also be very high. The reason for this seasonal patronage of the rams is the different time of Muslim festivals in Nigeria. During the Islamic festive periods like Eid-El-Fitri, Eid-El-Malud, and Eid-Ul-Adha, there is high demand for rams, but once these festivities re over the patronage drops drastically. When venturing into ram selling business in Nigeria, you should try your best to understand the various breeds of ram in Nigeria. With this understanding, you will then choose the particular breed or breeds that will best suit your purpose of starting your ram selling business. Without having a good idea about these different breeds of ram, you risk investing your money wrongly. There are ram breeds that have high growth rate, and other that are quite the opposite. There rams that are dwarf, medium and large sized. Without proper understanding of these different breeds of ram, your ram selling business is certain to fail. Every livestock in Nigeria thrives under certain climatic and weather conditions. Ram farming in Nigeria requires that you understand how your livestock react to changes in climatic or weather conditions. 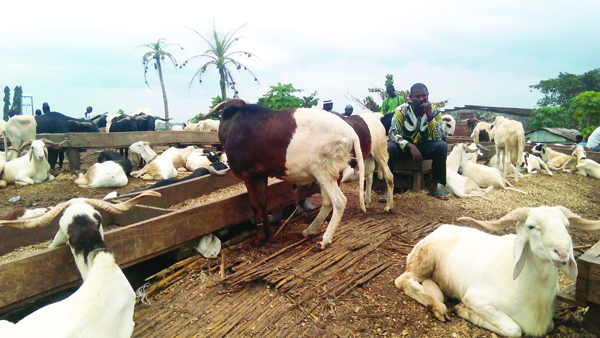 Whether you are into commercial sheep farming in Nigeria, goat and ram farming in Nigeria, ram rearing in Nigeria, and ram lamb rearing in Nigeria, you must understand how your farm animals react to changes in environmental conditions. Before you start your ram selling business in Nigeria, make sure that you already have a comfortable pen built or constructed for your farm animals. 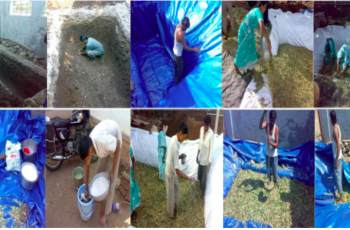 Good housing system is very important for the wellbeing of your livestock. Personally raising the rams in your own farm. The cost of starting your ram selling business will be reduced because you won’t be raising the farm animals as they incur more cost. You won’t wait for at least a year in order to get a mature ram to sell. You simply walk to the ram breeder’s farm and buy and already mature ram to sell. The risk of disease outbreak is greatly reduced since you won’t be keeping the rams for a long period of time. You don’t need to start running around during festive periods to get rams to sell. You simply select them from your ram farm. There is an already existing pen or space to shelter your livestock. There is no risk of buying an infected ram since you personally raise the rams in your farm. Since you are into ram farming in Nigeria, it will be much easier to keep your farm animals till the next festive season. The ram farmers also make better gain than those buying from the ram breeders. You already know the source of your livestock without any fear of infection or disease. Take note of these important tips because they will certainly come in handy during the course of your ram selling business. You should source for your startup capital because, without the money there is no starting your ram selling business. Your capital must be in place before any other thing. You must, as matters of necessity create means of reducing cost of production. If you are into buying of rams, try to reduce the cost of buying those rams. For the ram farmers, try to reduce the cost of feeding. Keep the rams that are for sale in a lean and comfortable pen. You should feed the rams for at least ten days before taking them to the market for sale. Without good marketing strategies to sell your rams, you can never be successful in this profitable business. You should start by carrying a standard market survey to identify the limitations and competitions in the physical market. By having good knowledge of the limitations to ram selling business, you will prepare yourself to overcome such limitations. You should consider your competitors price before fixing a price for your own rams. 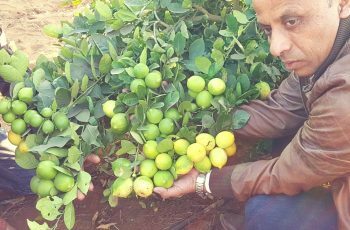 If you are buying from breeders, try to develop good relationship with your supplier as it will positively affect your subsequent business transactions. If you follow all that is written in this article, your ram selling business will have an improved chances of survival and making you much money in the process. Before venturing into ram selling business, it is very important to have a good and well detailed business plan to help you execute this lucrative business in Nigeria. At entrepreneur Nigeria, our team of professionals will give you the business plan that will woo investors to invest in your business. We provide business plan on any business niche. All you need to do is contact us today on +2347037281050 and you will have your business plan within 2 weeks of placing the order.